The influences of Joni Mitchell, Shawn Colvin, Nick Drake, and Ani Difranco can be heard in Gretchen’s unique chord progressions and vocal nuances. Her lyrics are pure and poetic, resonating with listeners on deep levels. Gretchen has been featured on various public radio stations, including the Akron Summit. 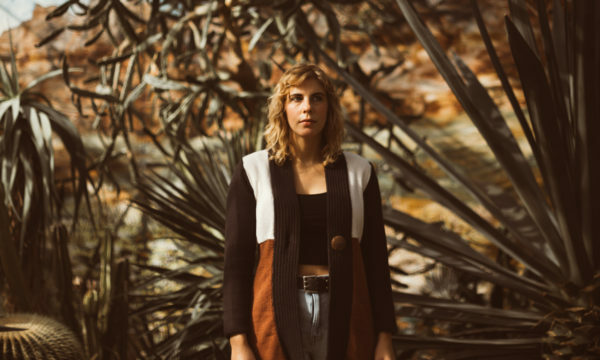 She recently won the Searchlight Songwriting Competition for her song “Foreign Car” and was interviewed for the In Search of a Song series on Public Radio Exchange out of Bloomington, Indiana.